Red Devils will host Barcelona tomorrow for quarter-final which could prove crucial for their season ambitions. 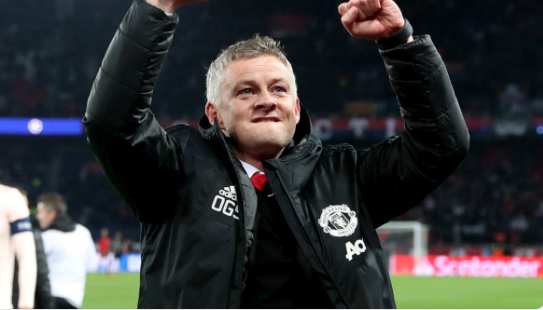 Man United had a dramatic win over Paris Saint-Germain in Champions League and they are in ascendant form, especially that Norwegian legend Ole Gunnar Solskjaer’s appointment as full-time manager. 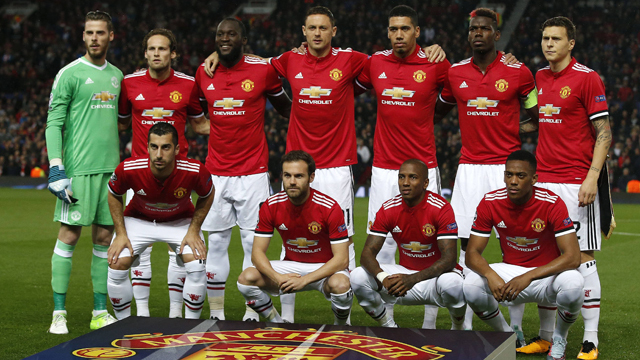 Herrera , Luke Shaw, Nemanja Matic, Romelu Lukaku, Jesse Lingard, Victor Lindelof and Anthony Martial are all doubts through injury and It still remains to be seen whether they will be back in time for the clash against Barcelona. Barcelona will travel to Old Trafford tomorrow night in a battle for Champions league trophy. 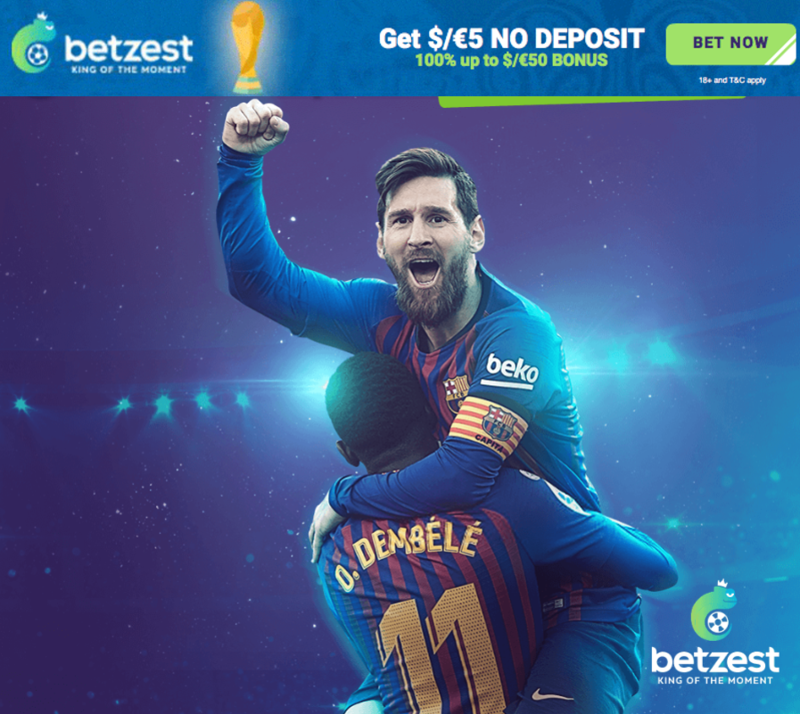 Barca are coming after a electrifying 2-0 win with At Madrid, with two goals scored by Messi and Suarez in last minutes. 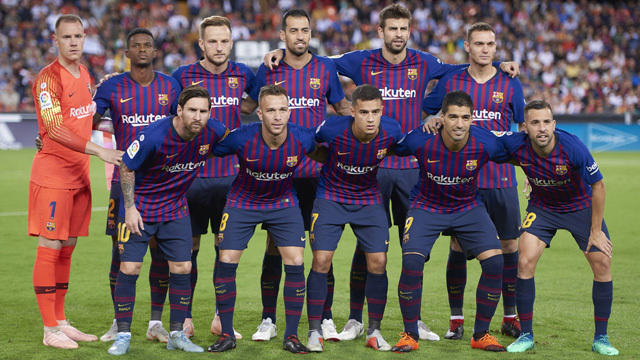 In terms of team news Ousmane Dembele (hamstring) and Raf Alcantara are missing, however, Arturo Vidal might play against Red Devils. It announces an interesting clash of two giant teams in Europe. Red Devils are in a good shape in European Cups after eliminating PSG. They are looking to win this game and continue the battle for a spot in Premier League Top four. 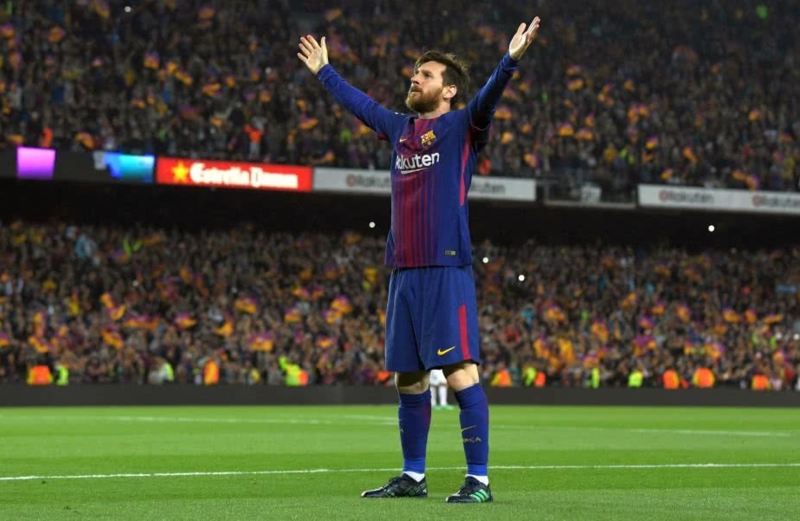 However, Barcelona are coming after a great result in La Liga, a 2-0 win over At Madrid. Wanderers in the Emirates FA Cup – the first time Ole has suffered successive defeats since taking charge in December, following the 2-0 defeat at Arsenal in the league the previous weekend.